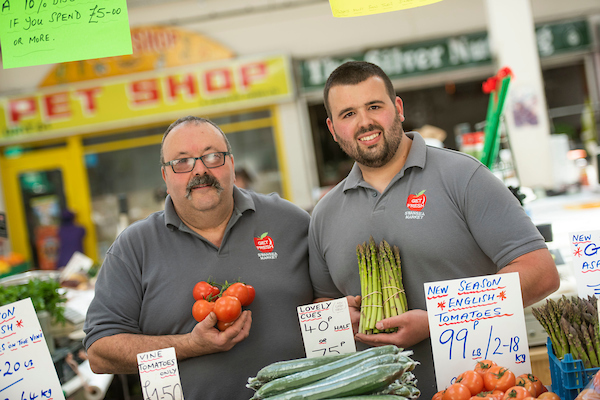 Originating in the 1930s, Get Fresh is a family run business that specialises in fresh Gower produce, supporting local farmers and businesses wherever possible. 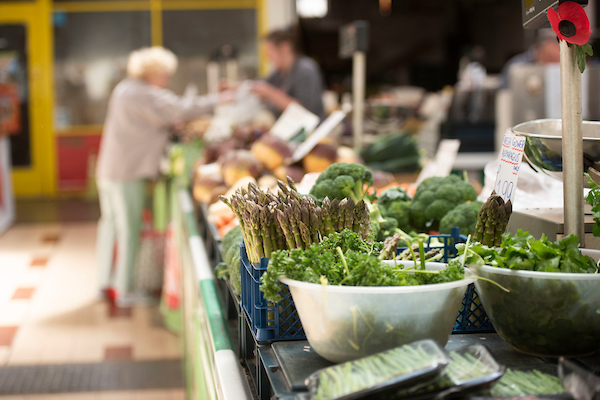 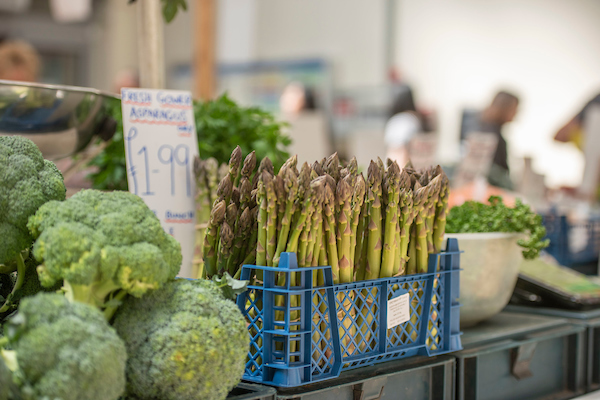 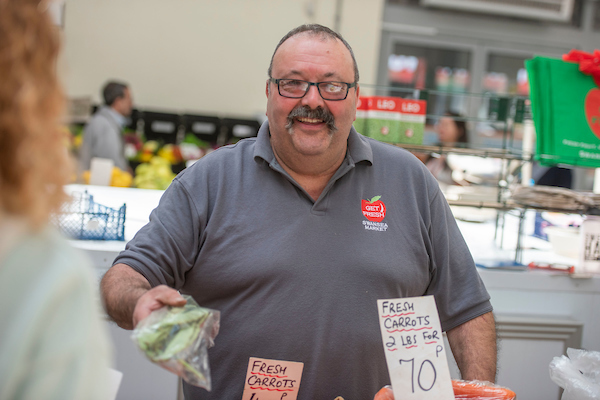 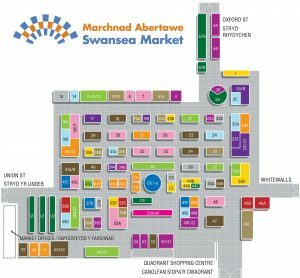 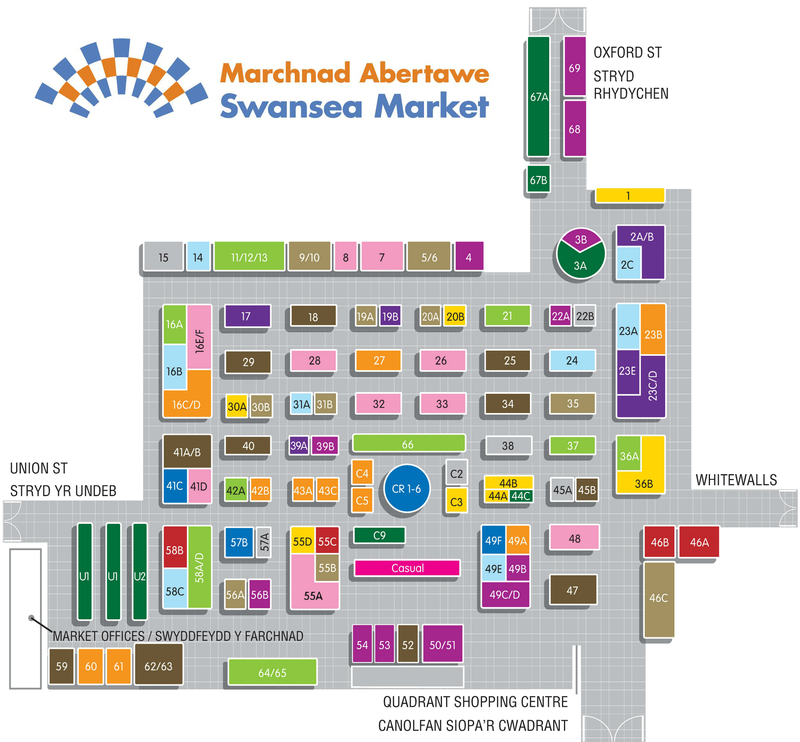 Fresh fruit and vegetables are available daily from the stall, which also takes online orders and delivers to Swansea and the surrounding areas. 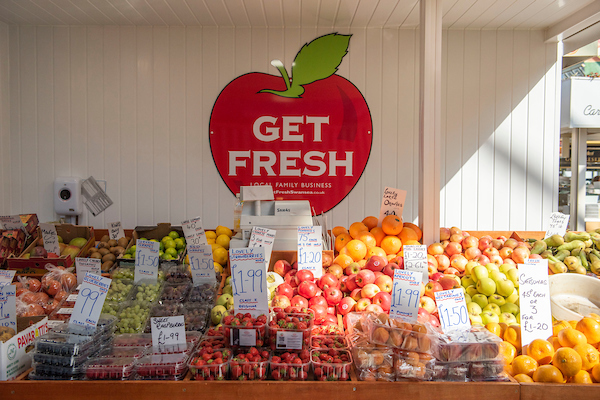 Due to the success and premium quality of the produce supplied by Get Fresh, over 30 pubs and restaurants now use this trader as their supplier. 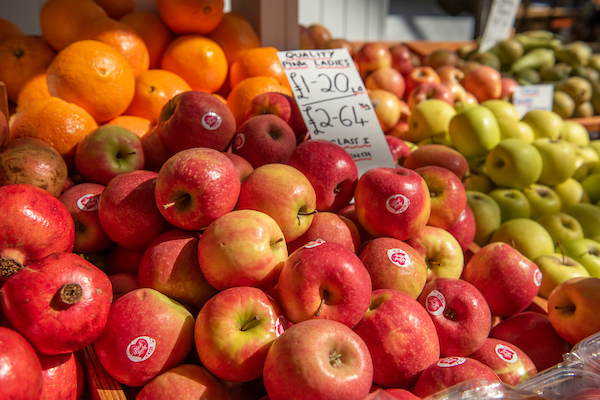 Fruit baskets, flower arrangements and plants are also on offer and can be catered for any occasion.